From a fairytale to sci-fi..
Yeah.. Our DT Susen is a big fan of Star Wars and you can only imagine her joy when Magnolia released the Galaxy Collection this year.. Check out this fab card! 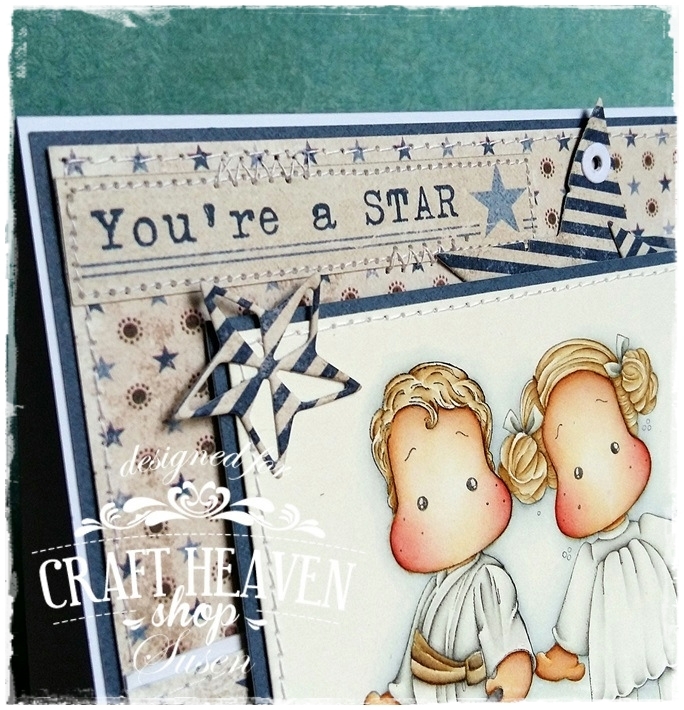 Finally we can share a creation made with the latest Maja Design Collection called Denim & Friends.. These amazing papers have a perfect match.. The Monochromes - Shades of Denim.. Single color papers with one shade on each side, one lighter and one darker..
Of course Susen used some of those too.. They have a white core which makes them exquisite to emboss, sand or tear and they give great effect on any craft project..
As said before these two fun characters belong to the Galaxy Collection 2017.. 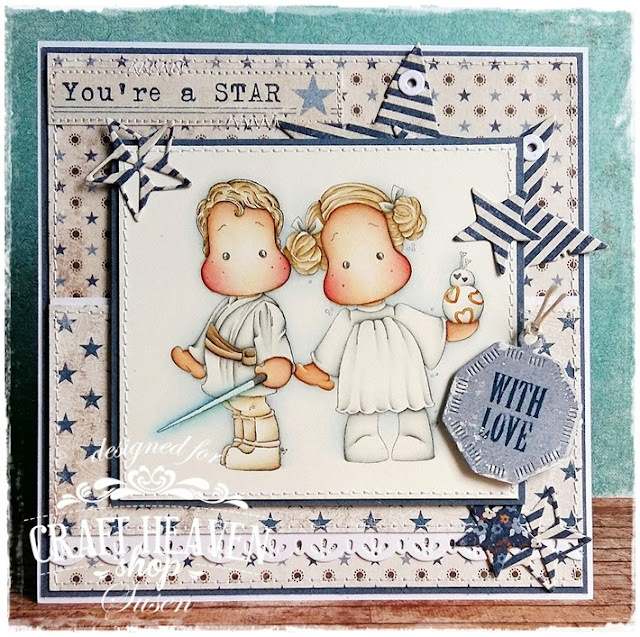 They are called Edwin With Laser Sword and Tilda with XOXO..
Susen coloured them with Distress Inks, made the highlights with a Ranger White Opaque Pen and sealed the coloured image with some Distress Micro Glaze.. 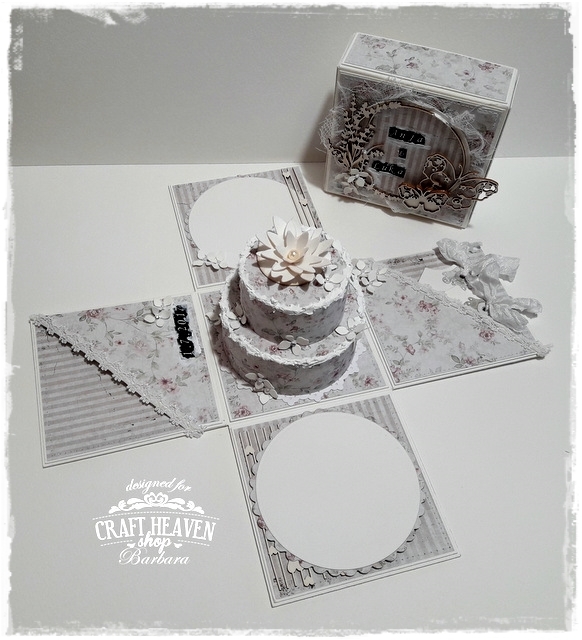 There are quite a few layers of cardstock on this card and Susen thought the white border made with the Old Swedish Lace would be a great accent.. So many stars on here.. The two tags are also Magnolia Doohickey dies and if you want them we have great news.. The medallion holding the with love sentiment is from the Space Medallions set..
You're a Star says one of the 12x12 paper edge bands.. Ain't that a magnificent accent? And all those different stitches around the edges.. Loooove..
We hope you enjoyed your stay guys..
Once upon a time there was a beautiful princess named Tilda..
Ahahahah.. Just kidding guys.. LOL! 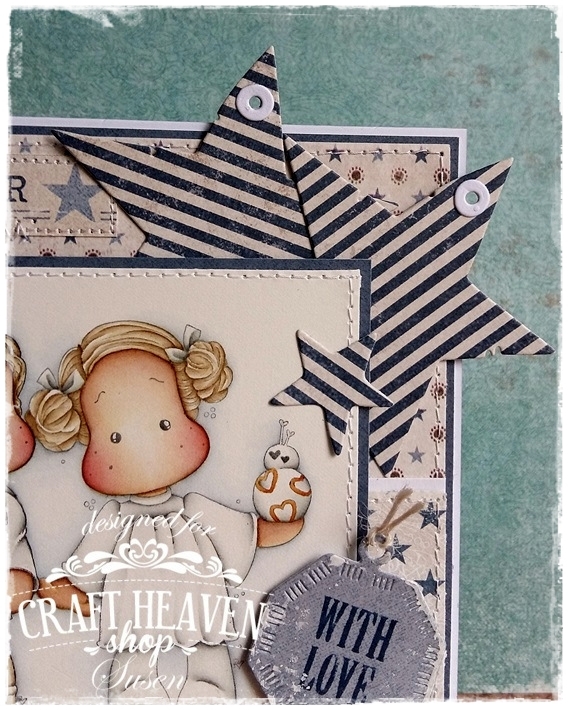 We have our DT Barbara with us today and her latest card starring Snowhite Tilda.. The Sofiero collection.. One that I personally love to the moon and back..
That's what Barbara chose to use on this project.. Along with the 12x12 Sofiero designer sheets she picked the matching Monochromes - Shades of Sofiero..
Let me introduce you Snowhite Tilda.. I Believe in Unicorns Collection 2017..
As always Barbara used Distress Inks to colour her up and the Ranger White Opaque Pen for the highlights and a tiny bit of Distress Micro Glaze to protect her amazing colouring.. The cloudy background is just fabulous, don't you think? There's a pocket on the right side holding these super pretty Tilda Tags.. 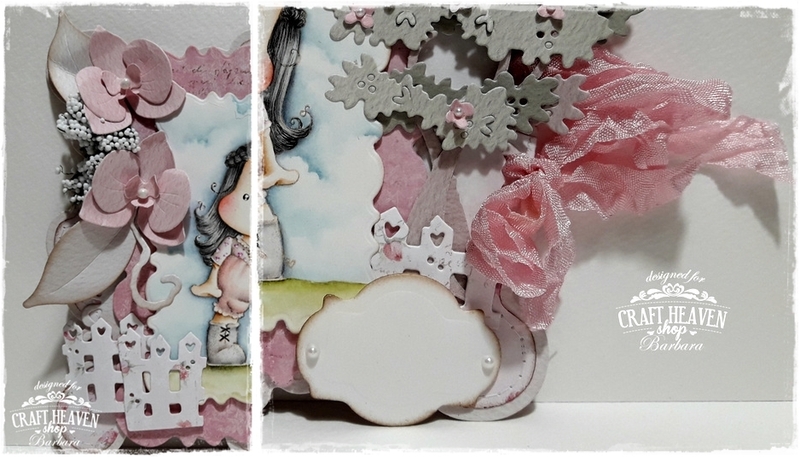 Both have some Pink Vintage Seam Binding tied on..
She cut the image and layer behind that with two dies from the Rounded Frames and Tags set and she did not forget to do some stitching on the base layer of the card.. 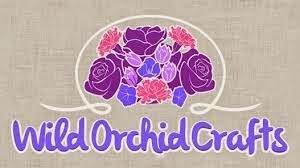 But even more fantastic Magnolia Doohickey dies were used on here..
Look at the Orchids on the left.. These are from the Stamp & Cutz series and were paired with Singapore Tilda..
She used some white Decorative Foam Bouquets with those.. The Follow Me Lace is a bit harder to spot but you will find it between the Orchids and Fence if you take a closer look..
And there's the Note Label.. I'm guessing Barbara left it as is because she's gonna put the name of the recipient there and she wants to keep it a secret for now..
We all love ya! Seriously! 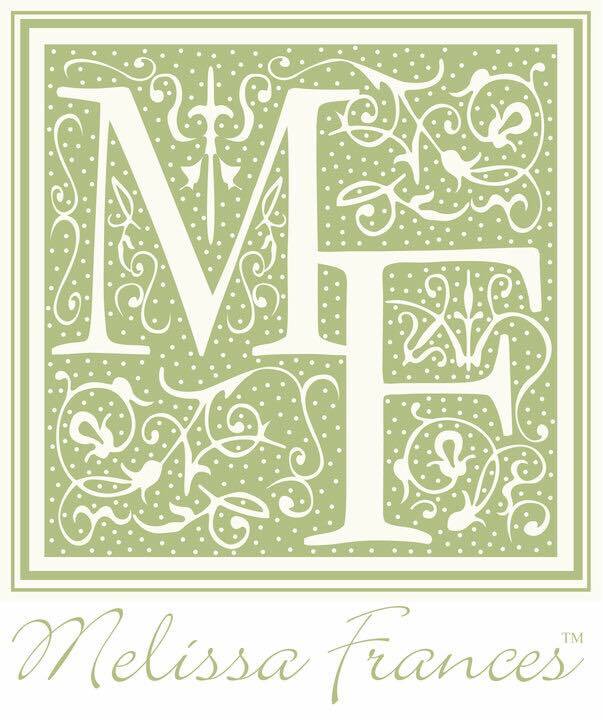 But any occasion is good to treat yourself a bit..
And if you're a Magnolia lover like me we have some awesome news.. 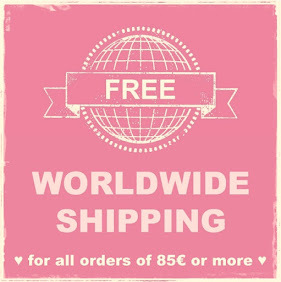 The newest collection has been released a few hours ago and we already opened the pre-orders in the store.. It's called Yay, it's your Birthday! 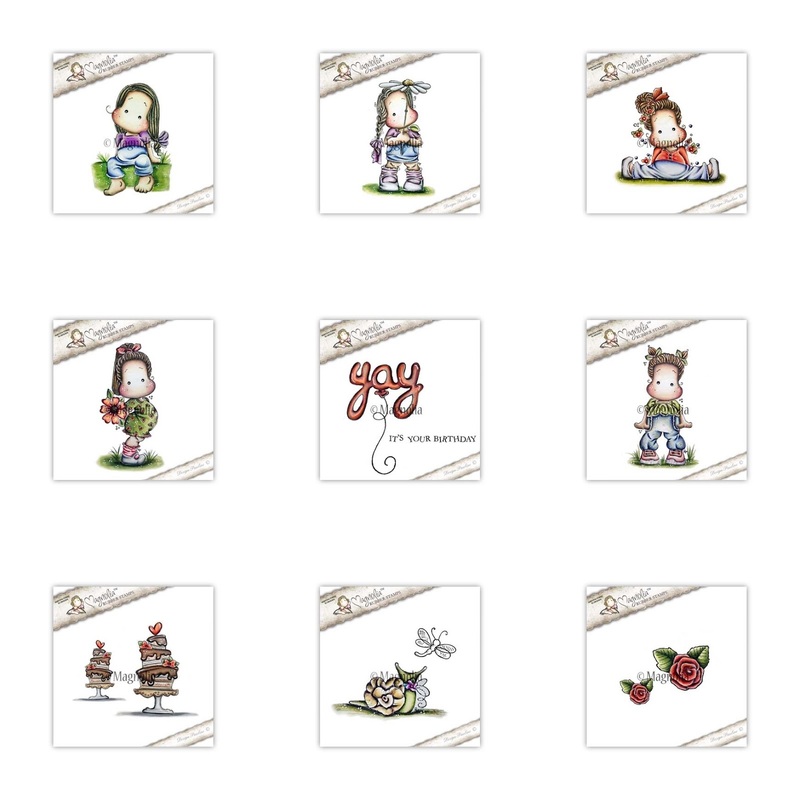 You will find all these incredible new stamps HERE..
Order now and make sure your friends hear about our super awesome offer and affordable WORLDWIDE shipping rates! We are expecting them to be delivered next week! 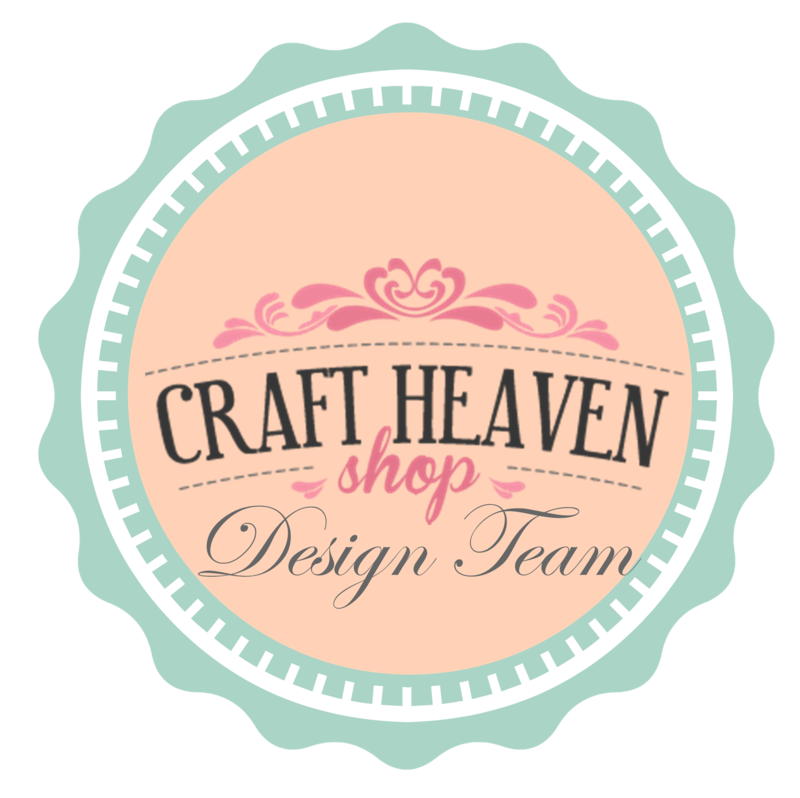 Hope you are having lots of fun and creating loads of gorgeous handmade projects.. If that's the case we just wanna remind you that you have 8 more days to share your amazing makes and join in the fun in our Summertime Challenge.. 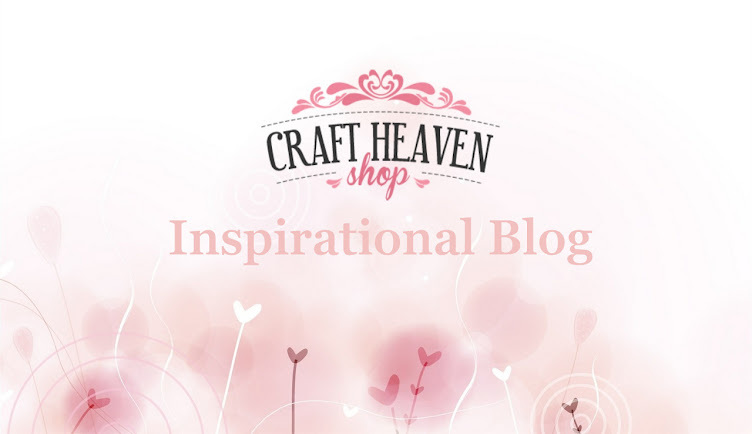 The prize is awesome as always and if you're aiming to get in our Top 5 here's your chance..
You can increase your chances by entering up to 3 creations each month..
We cannot wait to see al your marvels! 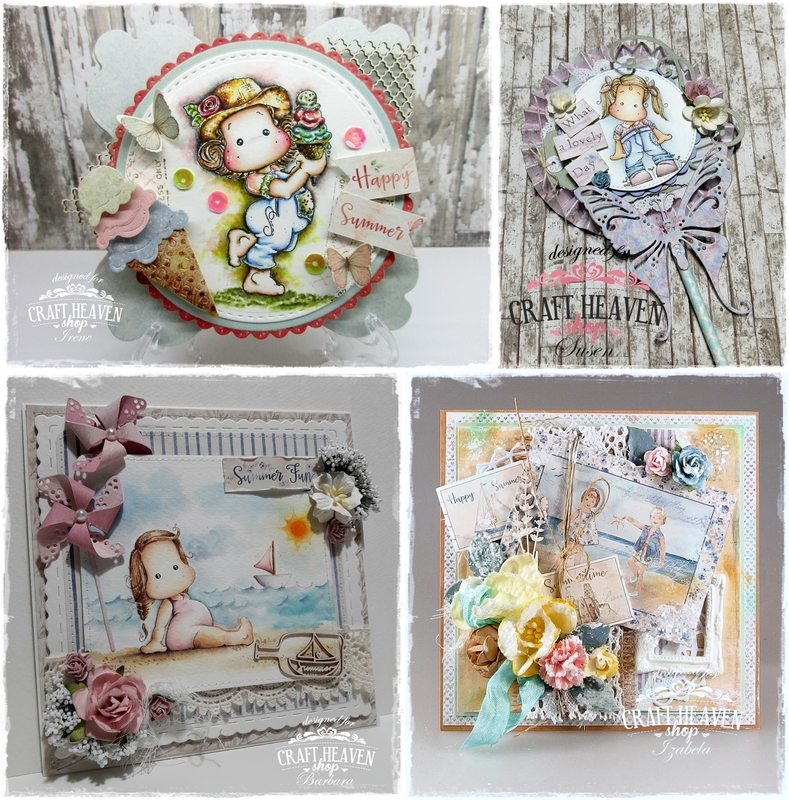 And these are the cards our DT made to inspire you a bit..
And don't forget to join in the fun! Are you ready for a new amazing wedding project from our DT Barbara? 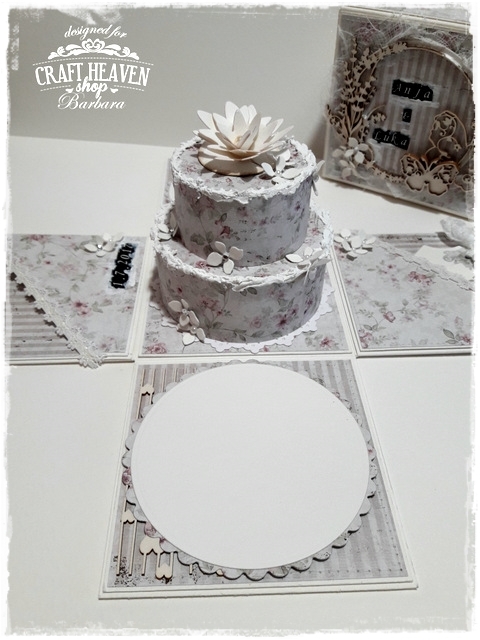 A romantic and oh so sophisticated wedding explosion box..
She picked one of the most amazing Maja Design paper collections called Vintage Romance..
Just look at those beautiful muted colours and romantic patterns.. 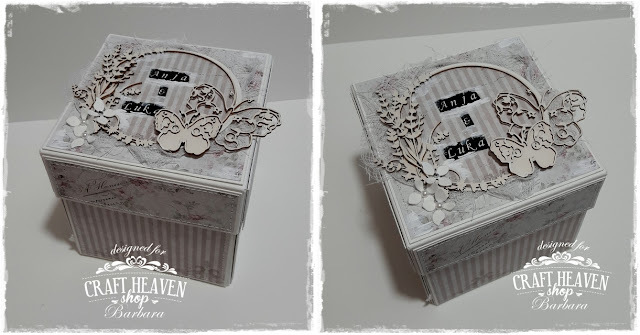 The two sheets Barbara used are called Walk with me and Falling for You..
On the inside you will find two simple pockets adorned with some lace..
One of them holds the Tilda Tag Doohickey die-cuts with our white Vintage Seam Binding tied on.. The other two flaps have some space to write a nice wish or note and there are some bits of the Scrapiniec The One chipboard Background on the sides.. 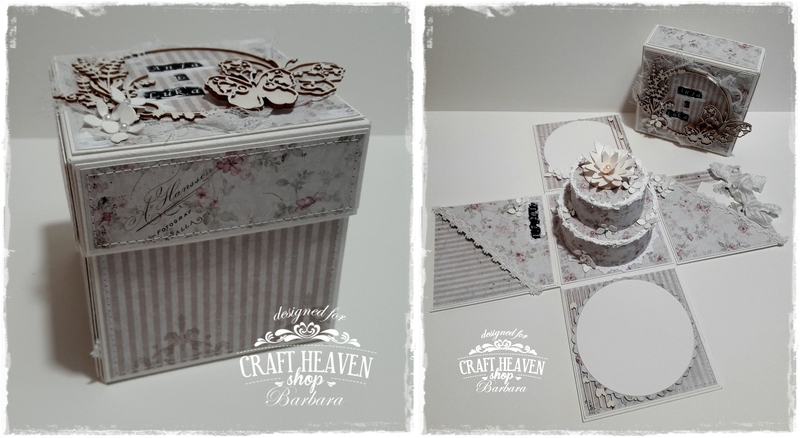 The lid is gorgeous as well..
A bit of cheesecloth, some tiny flowers with pearls in the centres..
And a few more fantastic Scrapiniec pieces..
A frame from the Lavender Mist collection and two beautiful butterflies from the Butterfly Mix..
Barbara used a simple embossing label maker to add the names of the newlyweds and with that same technique she added the date on the inside of the box..
And let's not forget to mention all those beautifully stitched borders..
A doily at the bottom, two tiers with those 'creamy' borders..
That's Gesso and opaque Texture Paste mixed together by the way.. Some more tiny and delicate flowers and the super awesome Magnolia Sakura Water Lily die on top of everything.. This is indeed a special gift for a special day like this..